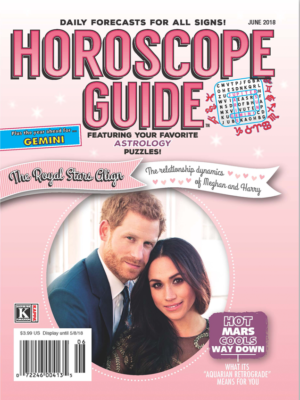 Mars and Pluto definitely make a powerful pair, and in fact they can be so powerful together that astrologers tend to fall into the habit of thinking that they always signal conflict. 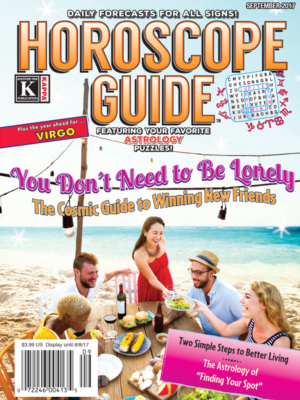 This is especially the case when the two are opposite each other, as they are at the beginning of this month. 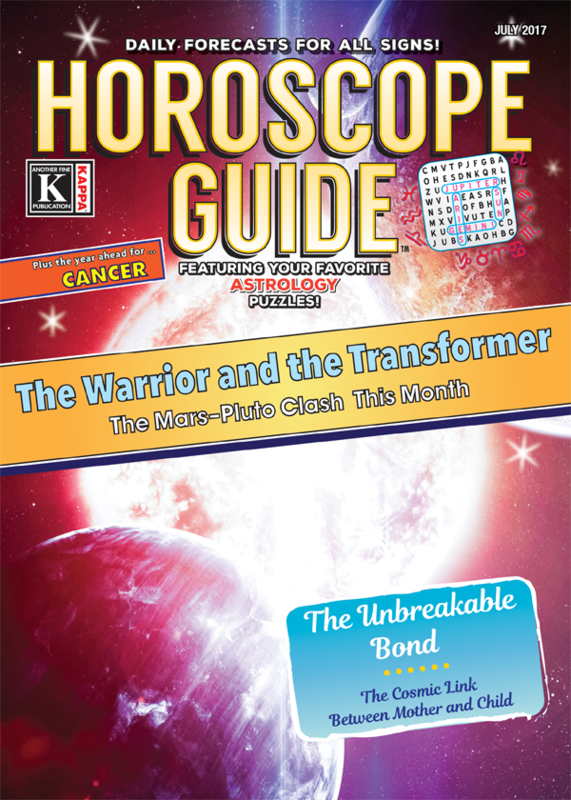 But confrontation can often leads to compromise that solves problems, so “The Warrior and the Transformer,” on page 32 takes a balanced view of how the Mars-Pluto meeting in July can change things in the nation’s life and in our own lives this month and in the months to come. Not so long ago, the deaths of two talented women beloved by millions gave the world a better understanding of the depth of the bond between mother and daughter. The lives of Carrie Fisher and her mother, Debbie Reynolds, came to the final curtain within a day of each other, underlining the close and loving nature of their often fractious relationship. 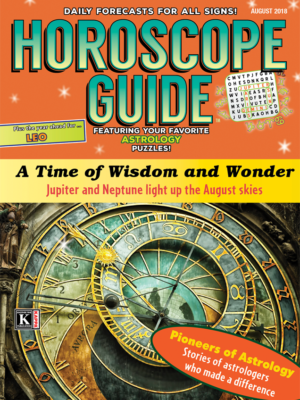 “The Unbreakable Bond,” beginning on page 38, tells the astrological side of their story, and also analyzes key indicators underlying every mother-daughter bond. 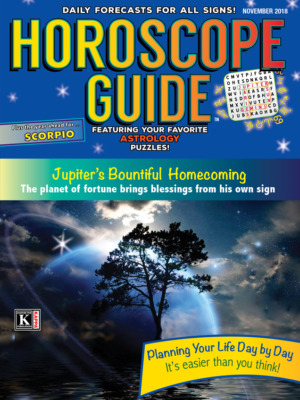 Thanks for visiting us at Horoscope Guide, and do drop by again.